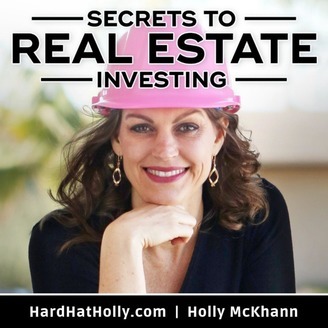 Secrets to Real Estate Investing Podcast with Holly McKhann. Expert Real Estate Investor and House Flip Master. 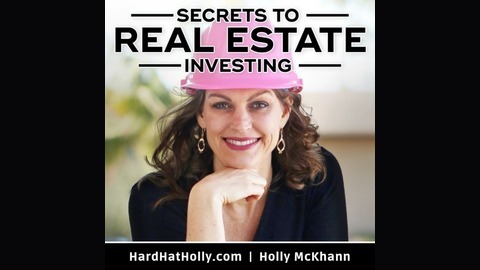 Abhi Golhar, radio host of Think Realty Radio, joins us today on “Secrets to Real Estate Investing” with Holly McKhann. Abhi started real estate investing when he was failing college and realized he wanted to do something else. Through some rough first deals, Abhi formed his winning strategies. He now loves sharing his knowledge with other real estate investors through his radio show.